Buy Book 2 Now! Click the image above. I dare you. Techno Wizard Merch Now Available!! 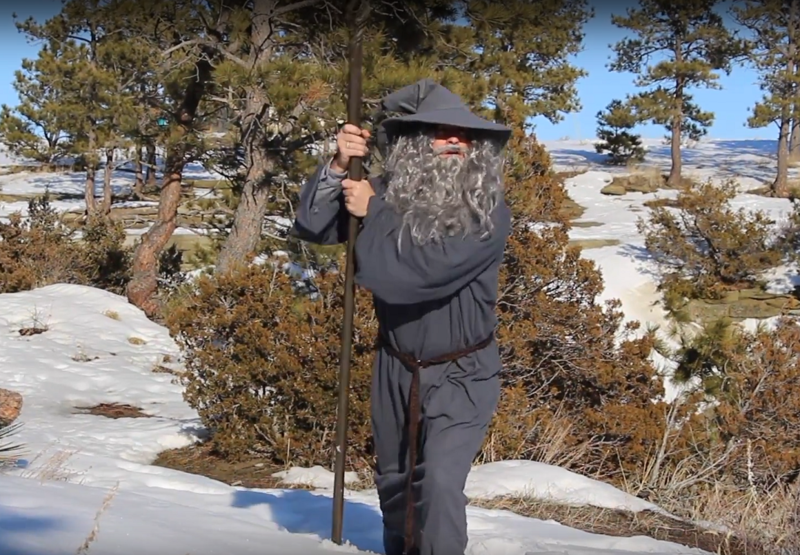 Buy The Epic Adventures of the Techno Wizard today! 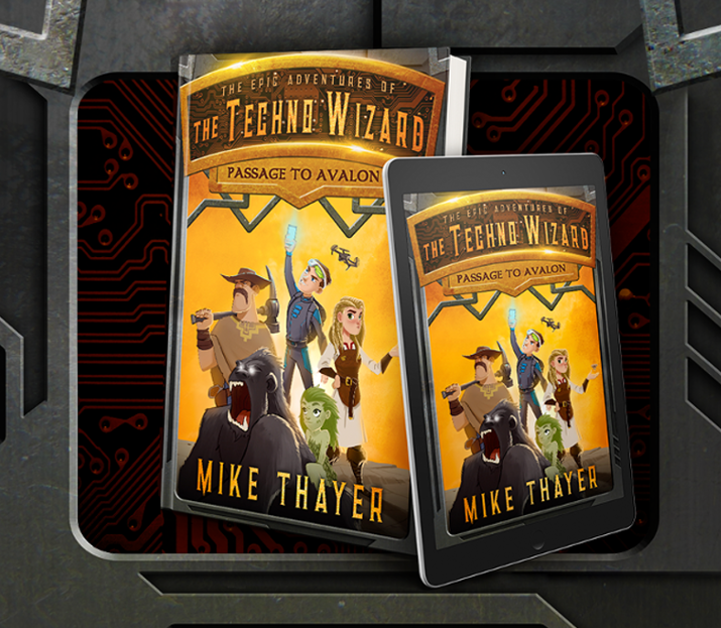 Learn a little bit about Mike Thayer, author of The Epic Adventures of the Techno Wizard series. 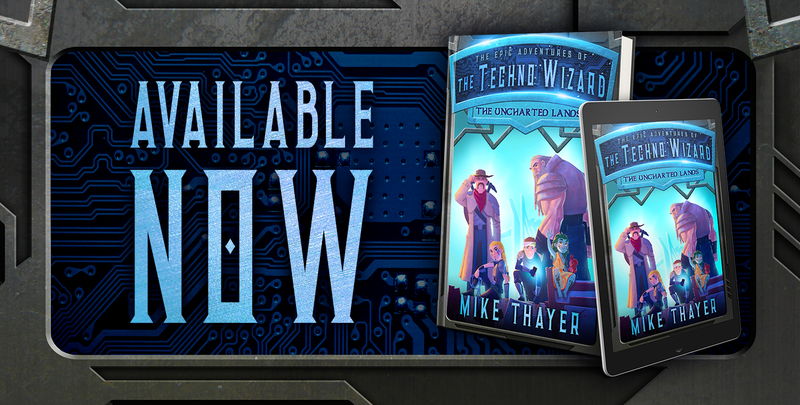 Learn more about the characters from The Epic Adventures of the Techno Wizard. Reviews from Around the World! Passage to Avalon has been out for a while now and has taken the world by storm! 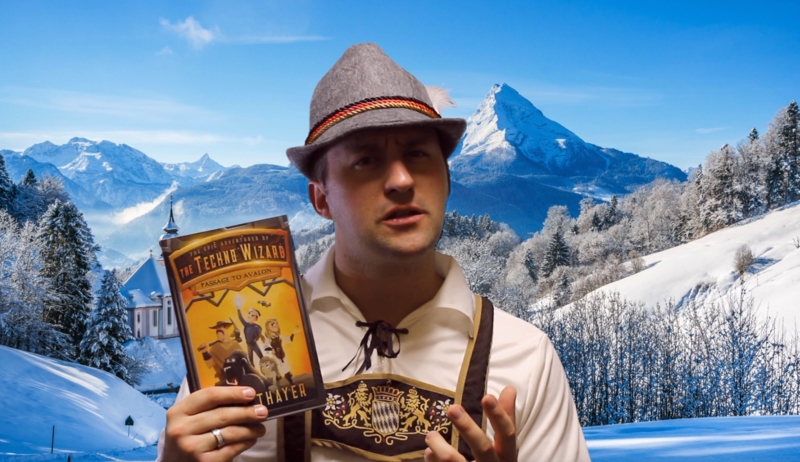 Hear what people are saying from all around the globe about the first book in The Epic Adventures of the Techno Wizard. Reviews from Around the World! 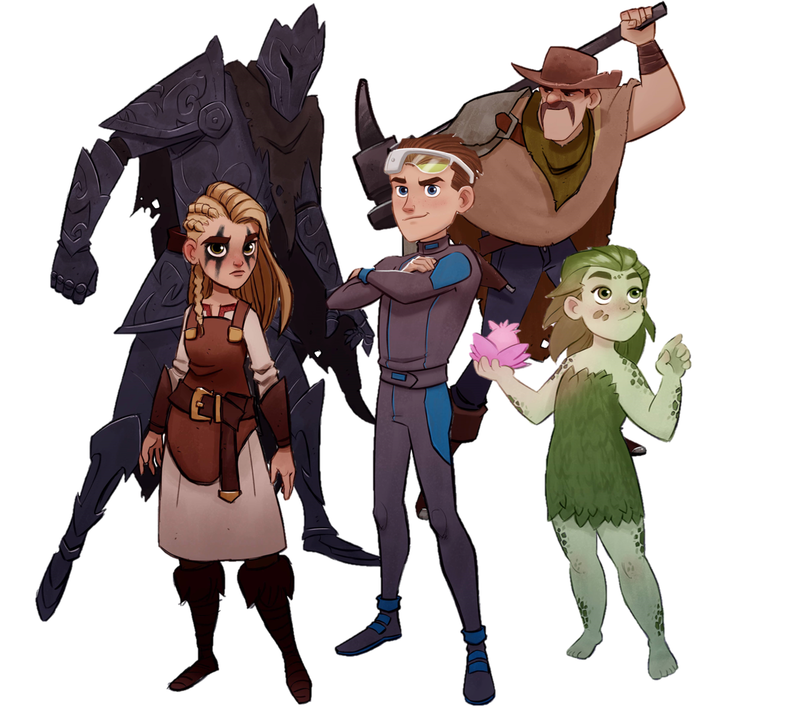 Passage to Avalon has been out for a while now and has taken the world by storm! Hear what people are saying from all around the globe about the first book in The Epic Adventures of the Techno Wizard. Want to be Part of the Techno Wizard Universe?